Terms and Condition : 1.Distance and time will start and end at customer pickup point. 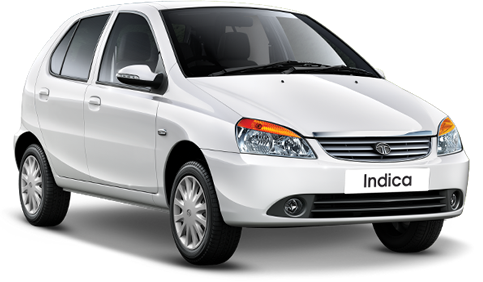 2.Sedan includes Tata Indigo, Mahindra Verito, Toyota Etios, Swift Dzire and Hyundai Xcent. 3.Driver allowance will be charged extra if driver on duty before 6am or after 10pm. 4.Day means 24hrs (6am to 6am) 5.State entry tax, Parking and tolls will be charged extra. Bangalore, the state capital of Karnataka is located at a distance of 280 km from Ooty. Most of the tourists travelling to Ooty from Northern states, prefer to take direct train or flight to reach Bangalore and from there they take bus to reach Ooty. Although there are many air buses plying from Bangalore to Ooty, the bus journey will be more tiresome to the tourists. The bus travels from Bangalore to Ooty via Mysore-Ooty road. The Mysore-Ooty road linking Bangalore and Ooty has numerous sightseeing attractions including Mysore, Bandipur, and Mudumalai and Masinagudi. The bus journey time from Bangalore to Ooty is around 8-10 hours. There are many state government buses and private buses plying frequently from Bangalore to Ooty. Most of the buses at Bangalore start their journey at night and reach Ooty in the next day morning. There is no direct train from Bangalore to Ooty. Coimbatore railway station is the nearest railway station to Ooty from Bangalore and one can take bus or taxi to reach Ooty from Coimbatore railway station. Some people also opt to travel by the world heritage Nilgiri Mountain Railway from Mettupalayam to Ooty. Train journey also takes almost half of the day to reach Ooty. There is no direct flight from Bangalore to Ooty. Coimbatore International Airport is the nearest airport to Ooty and it takes only one hour to reach Coimbatore from Bangalore. Then, one can proceed the travel to Ooty from Coimbatore through bus or cab. If you want to reach Ooty from Bangalore quickly, then the best way is to travel by car or taxi. Since the bus journey and train journey are more time consuming and stressful, ootycalltaxi service offers best in class rental cabs and cars to provide peaceful and comfortable journey to reach Ooty from Bangalore. The travel time from Bangalore to Ooty by car takes only 6 hours, so that the tourists can save their precious time to reach Ooty quickly. Ootycalltaxi is a renowned taxi service provider which is working hard to cater the needs of the customers and tourists preferring to have a stress-free travel from Bangalore to Ooty. 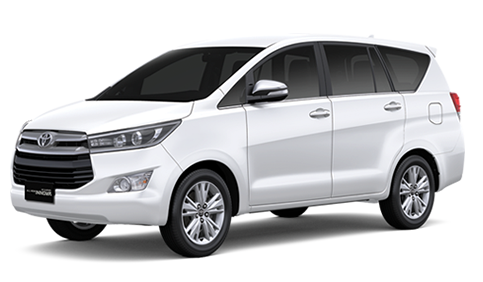 Ootycalltaxi offers cabs from Bangalore to Ooty, taxi from Bangalore Airport to Ooty, call taxi from Bangalore railway station to Ooty, and car from Bangalore to Coonoor. Note: There is a check post in between Bangalore to Ooty which will be closed for all private transports from 6:30 pm to morning 6:30 am. Ootycalltaxi offers low-fare taxi service with no hidden charges from Bangalore to Ooty, while ensuring to provide safe and secure trip to the customers. Ootycalltaxi provides 24x7 customer service and instant booking option to assist the tourists at any time. You can avail our taxi by booking in prior through online booking or you can just call us at any time to block the cab instantly.